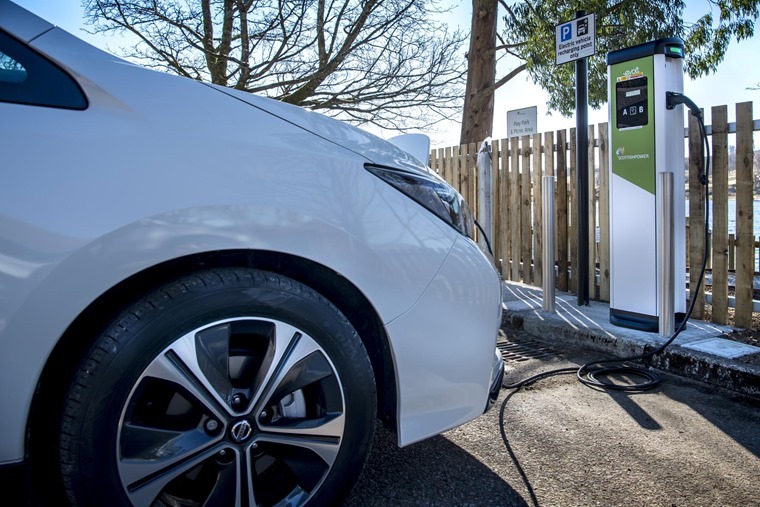 A massive spike in demand for plug-in hybrids and electric vehicles, since the government announced it would be scrapping grants for PHEVs and reducing them for EVs, means all of the outgoing rates have been fulfilled according to the Department for Transport. 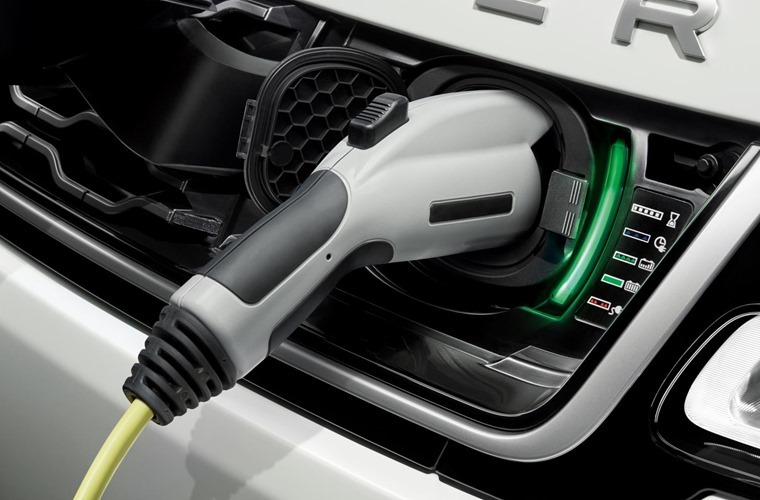 The government had previously announced a new system would be introduced from 12 November, or when remaining grants were fulfilled, which meant PHEvs would no longer be eligible for its grant of £2,500 while the grant for EVs would be reduced from £4,500 to £3,500. The DfT have now announced that as the remaining grants have been claimed the new, reduced rates are now in effect. It is estimated 1,000 PHEVs and EVs have been sold each day since the cut was announced on 12 October, compared with around 329 per day in 2017. Talking to Business Car, a spokesperson for the DfT said: "Following exceptional demand, the sales cap for all vehicles eligible for the grant has been reached, and the new grant rates are now in effect. "These changes will allow us to focus support on zero-emission vehicles, such as pure electric and hydrogen fuel cell cars. Hybrid vehicles will continue to be supported through lower car tax rates, grants for charging infrastructure and local incentives such as free parking." The outgoing grant system had been in place since 2011 and meant buyers of EVs that can travel up to 70 miles on electric power alone (known as category 1 vehicles) received a £4,500 subsidy. 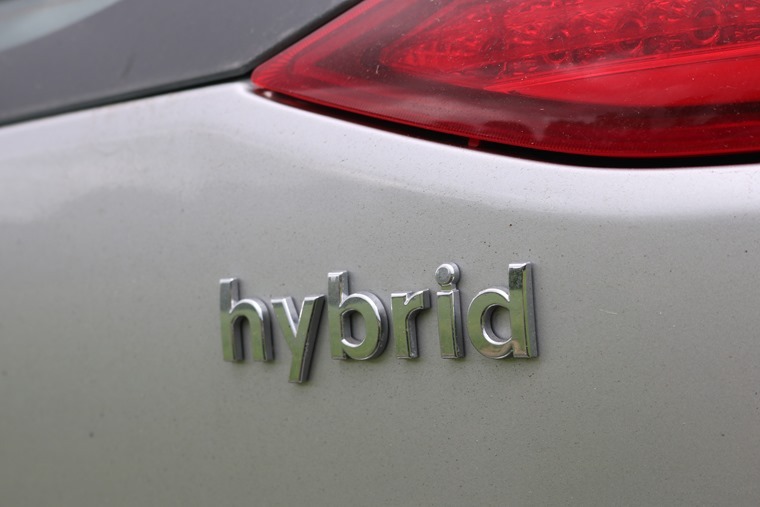 Category 2 and Category 3 vehicles – mainly plug-in hybrids, were eligible for £2,500. The revisions – which were to be introduced on 12 November – mean that ALL plug-in hybrids are now excluded from the grant, while the amount full EVs are entitled to has dropped by £1,000. The government claims the scheme – which has supported more than 160,000 cars since 2011 – was changed because EV prices are on the fall. 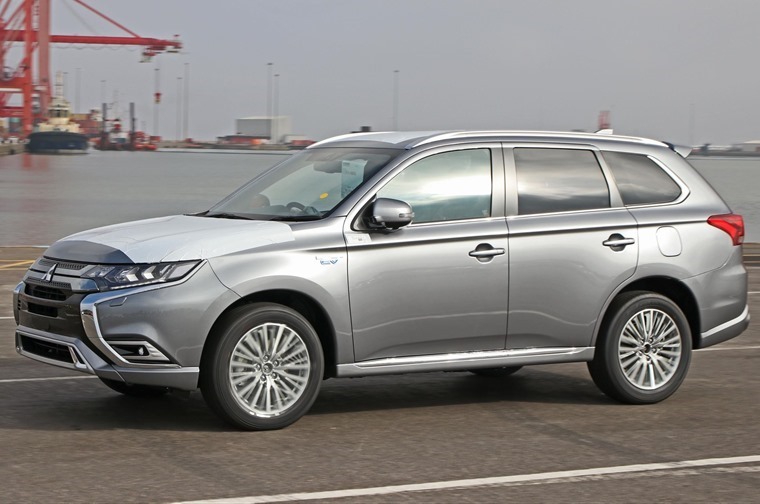 A statement read: “With plug-in hybrid models like the Mitsubishi Outlander becoming more popular among consumers, the government is focusing its attention to zero-emission models such as the Nissan Leaf and BMW i3”. Essentially, all plug-in hybrid vehicles. Examples include the Audi A3 e-tron, Mitsubishi Outlander PHEV, Volkswagen Golf GTE and the BMW 530e. While suffering a drop from £4,500 to £3,500, however, fully electric Category 1 vehicles are still entitled to the discount. They must be able to travel at least 70 miles on battery power alone and emit under 50g/km of CO2. But these are few and far between at the moment. They include the Nissan Leaf, BMW i3 and Renault Zoe. Upcoming models such as the Kia e-Niro will be eligible, too. Many in the industry will see it as a blow for low emission vehicles, with a host of new plug-in hybrids set to hit the mainstream before 2020. Executives have pointed out that the changes are contrary to other government policy that is aiming to significantly reduce emission over the coming decade. It also seems counter-intuitive considering diesel sales continue to slide. Responding to yesterday’s announcement, BVRLA Chief Executive Gerry Keaney said: “The government’s decision to cut the plug-in grant just months after launching the Road to Zero strategy is unbelievably short-sighted and will only serve to stifle the uptake of electric vehicles. “This year we have already seen a significant increase in the uptake in electric vehicles. There is clearly momentum for change amongst motorists, but this has always been dependent on them being able to afford to choose an electric vehicle. The plug-in grant has been essential in supporting this growth. The BVRLA also took a big step forwards on this front when it launched its ‘Plug-in-Pledge’ in July this year […] and the changes announced to the plug in grant yesterday can only serve to obstruct the achievement of this goal. John Pryor, chairman of the Association of Car Fleet Operators (ACFO), commented: “The government’s decision to reduce financial support for plug-in vehicles is, quite frankly bonkers. Demand for plug-in vehicles is already extremely limited and the decision to reduce the amount of financial support available through the Plug-in Car Grant is likely to reduce demand still further. 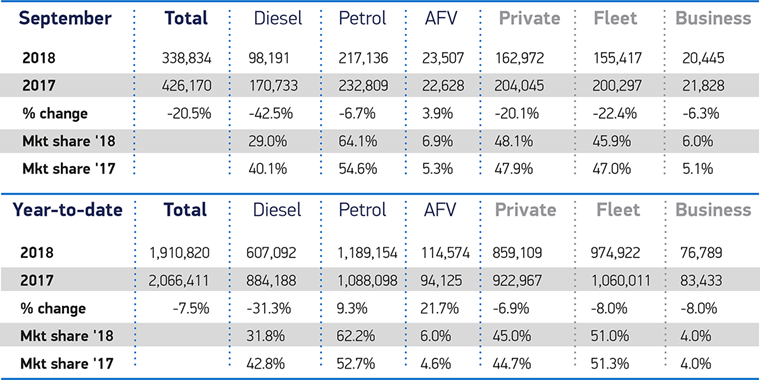 According to the latest SMMT figures, alternatively fuelled vehicles make up 6.9% of the new car market at 114,574 units. That said, the majority of these are plug-in vehicles rather than fully electric. We’ll have to wait and see whether or not the government’s changes has a noticeable affect on registrations of plug-in vehicles. I currently have a vehicle on order – will I still get a £4,500/£2,500 grant? Yes. As long as the dealer/broker has correctly submitted the claim for the vehicle to OLEV, then it will qualify for a grant at the rates that were in effect when the car was ordered. However, the car must be delivered within 9 months of when the claim was submitted. If I order a vehicle before the grant rates change, but it is not delivered and registered until after the grant rates change, will I still get a £4,500/£2,500 grant? Yes. As long as you order the vehicle before the grant rates change and the dealer/broker has correctly submitted the claim for the vehicle to OLEV. Your dealer/broker will be able to notify you of the grant you will be eligible for at the time of ordering the car. You can find lease deals on the latest hybrid models by clicking here or, if you fancy going all-electric, you can find them all here.